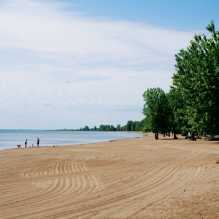 Why hit the beach at Turkey Point Provincial Park? 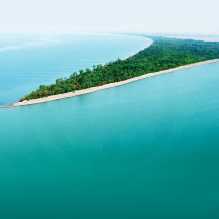 This safe, sandy beach stretches over two kilometers and is a great choice for young children. 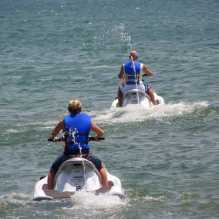 Watersports fans will love the rentals available right on the beach, from jet skis to stand-up paddleboards. 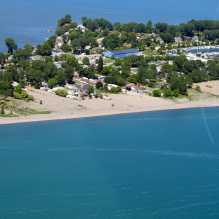 Warm waters, a sandy bottom and sand bars, summer weekend programming and the Lake Erie Coastal Shuttle service make this beach a great choice for families. Set up camp at 235 sites. 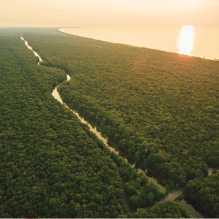 Try the CRUISE THE COAST ROUTE, a 6-hour, 263-km/163-mile cruise along the scenic north shore of Lake Erie. There are currently no listings with the applied filters. Please check back soon. Why hit the beach at Erieau? Why hit the beach at Fish Point Nature Reserve? 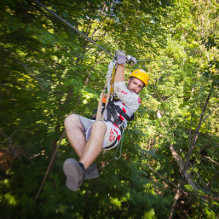 Why hit the beach at Grand Bend? Why hit the beach at Canatara Park? 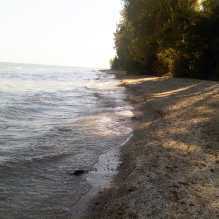 Why hit the beach at Long Point Provincial Park? 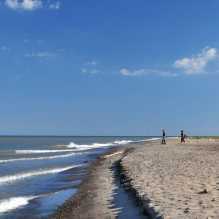 Why hit the beach at Point Pelee National Park? 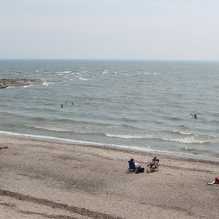 Why hit the beach in Port Burwell Provincial Park? 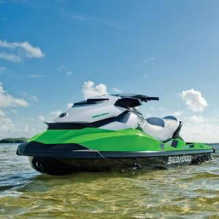 Why hit the beach in Port Dover? 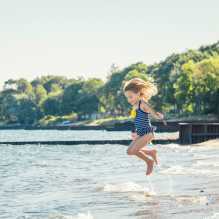 Why hit the beach at Pinery Provincial Park? 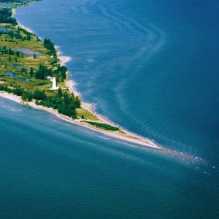 Why hit the beach at Rock Point Provincial Park? 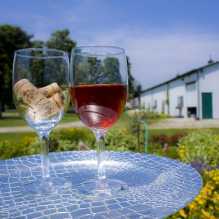 Why hit the beach at Rondeau Provincial Park? 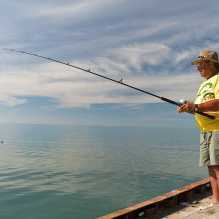 Why hit the beach in Port Stanley? Why hit the beach in Port Glasgow?